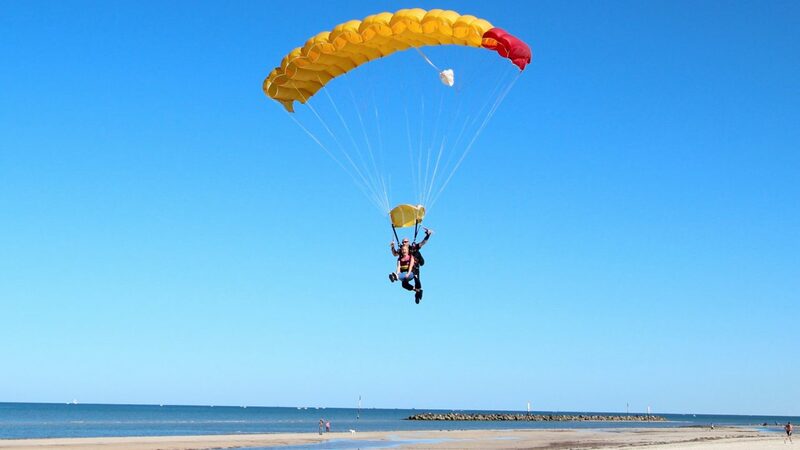 Our Semaphore location features Adelaide's premier skydive beach landing. Located only 20 minutes from the CBD and with scenic views of the city and coast makes it SA’s most popular skydiving experience. Absolutely amazing experience – 15,000 ft with a beach landing is the only way to go! 15,000ft jump at Semaphore was sensational, there is no better way to view Adelaide’s coastline. The Coastal Skydive team are extremely professional, organised, energetic and genuine – from induction to goodbye. I highly recommend this company to you. Cheers!